Approximately 25km of challenging route. 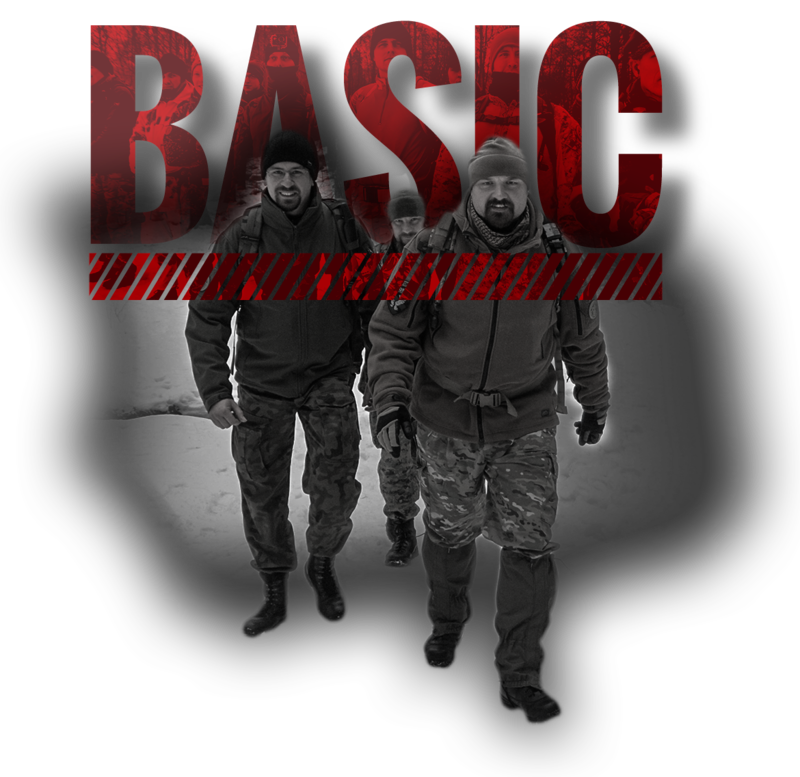 It's full of various tasks that were designed to test your physical fitness as well as the knowledge about military and airsoft. 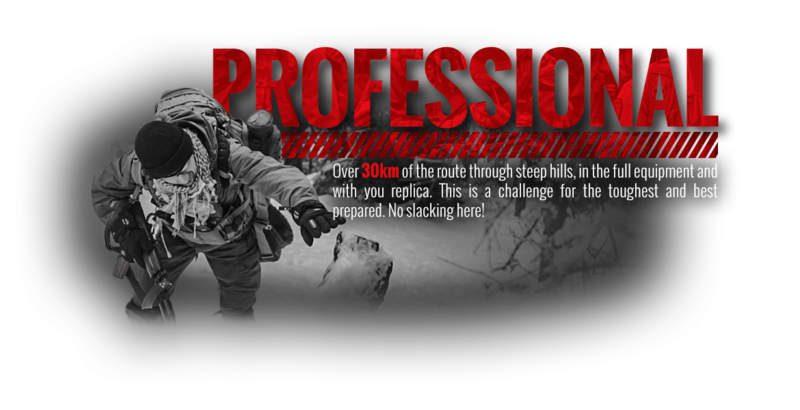 Over 30km of the route through steep hills, in the full equipment and with you replica. This is a challenge for the toughest and best prepared. No slacking here! Don’t fight hardest battles alone. Gather your team and accept the challenge. It’s divided into two parts. 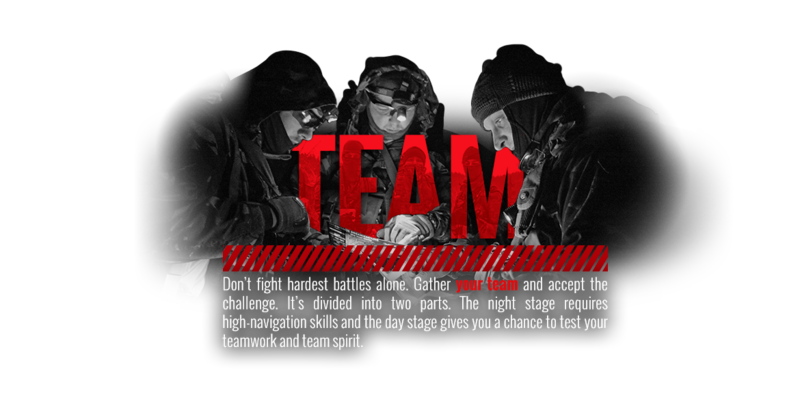 The night stage requires high-navigation skills and the day stage gives you a chance to test your teamwork and team spirit. 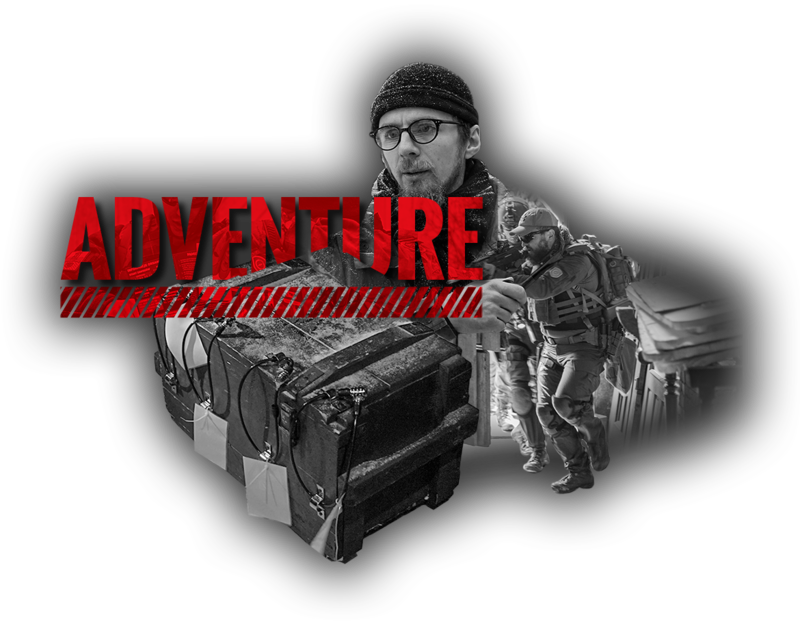 Immerse yourself and your team in the story full of crazy adventures, plot twists and mysteries. 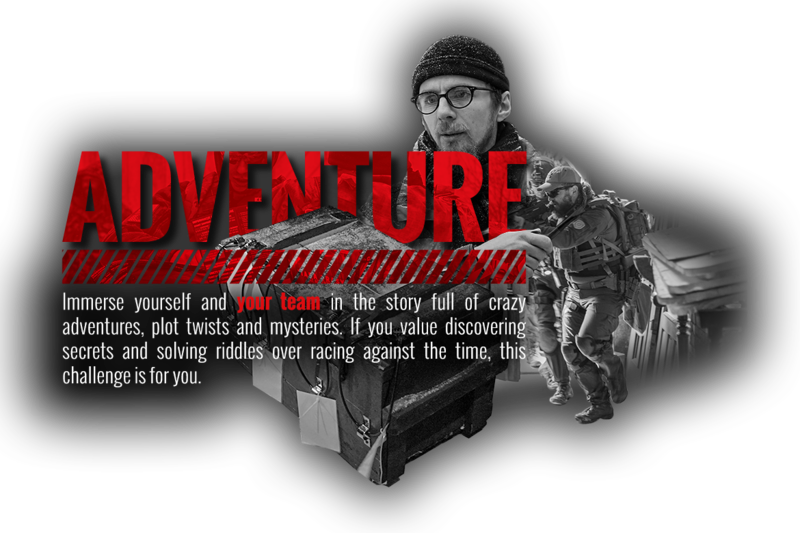 If you value discovering secrets and solving riddles over racing against the time, this challenge is for you. GFPOINT is a unique event that combines elements of orienteering with airsoft activities and survival. 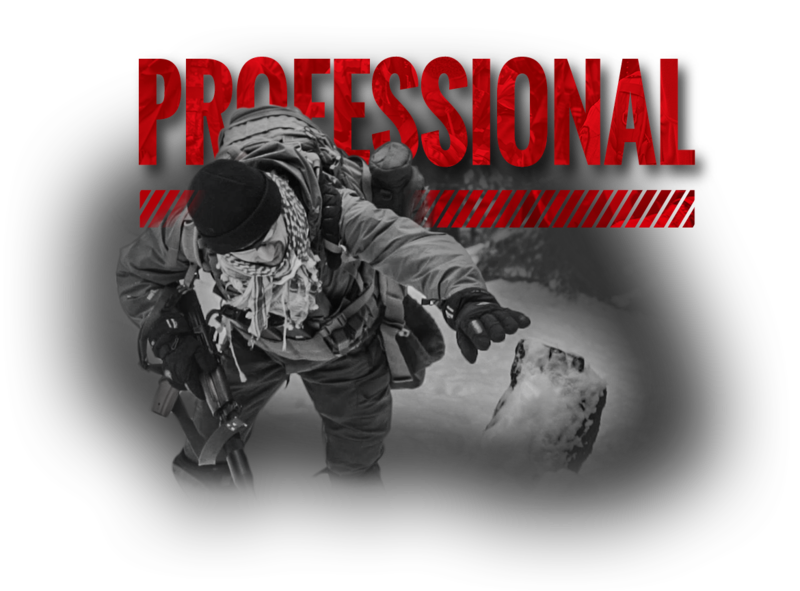 It takes place every winter in the extreme conditions of the Polish mountains. 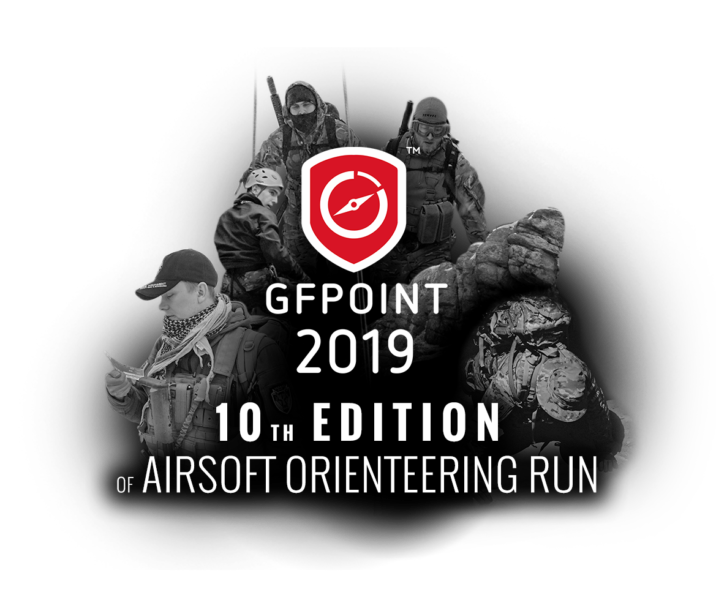 Every year, GFPOINT gathers several hundred participants attracted by the opportunity to test their skills and prove themselves. 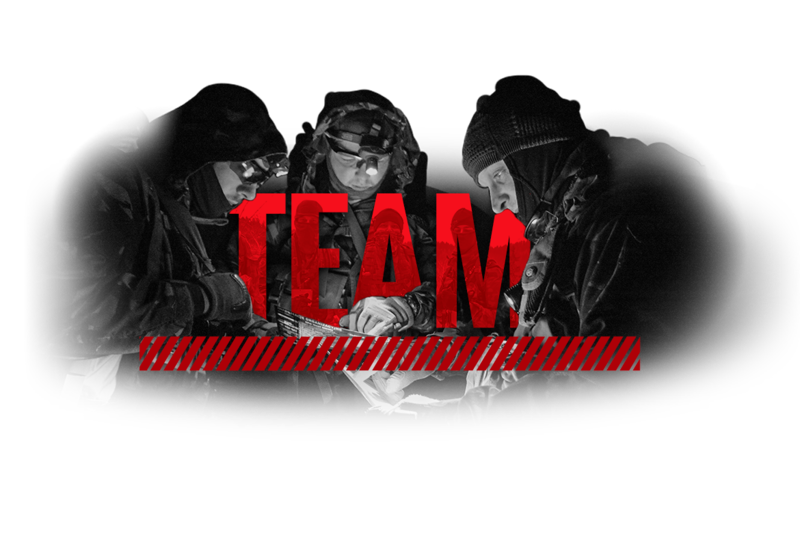 A number of specially designed tasks will test their physical and mental strength, stamina and performance in difficult conditions, as well as knowledge in the field of military, airsoft and survival. No less important are navigation and planning skills, as GFPOINT race does not have one fixed route. Each participant has a number of different checkpoints to pass, but the order of reaching them is optional. 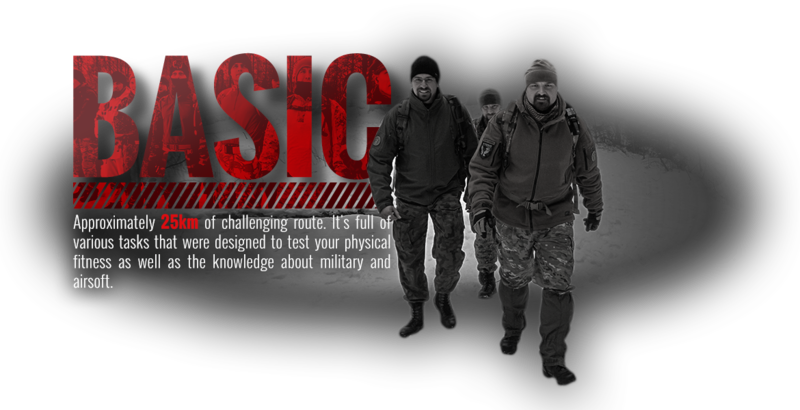 That is why knowledge about the location of checkpoints and well-planned sequence of tasks can become a key to victory.